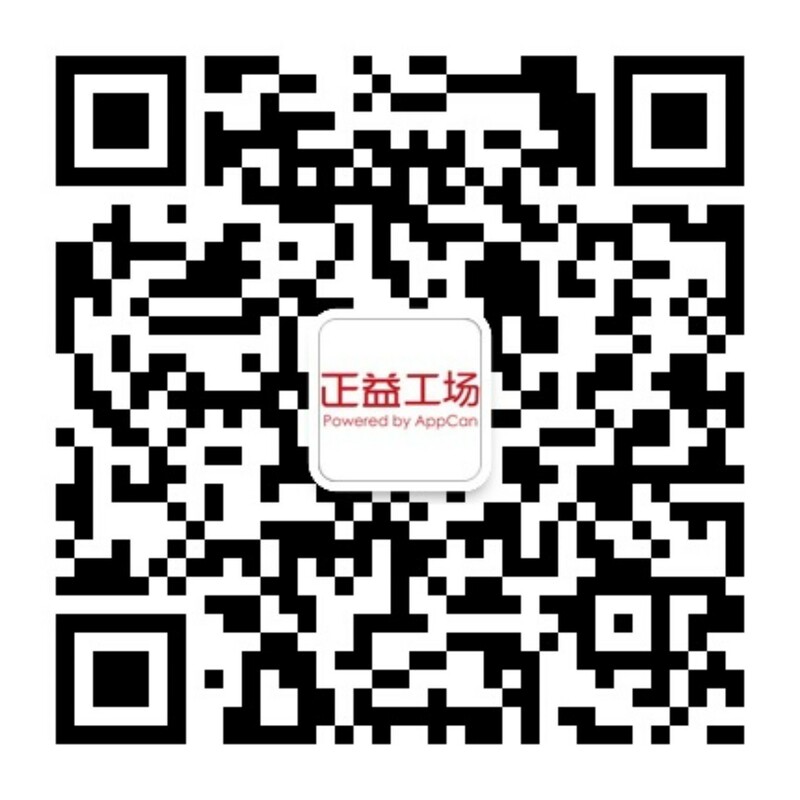 【6月1日】专家在线答疑的问题及答案整理-AppCan交流社区 - Powered by Discuz! We discovered one or more bugs in your app when reviewed on iPhone running iOS 10.3.2 on Wi-Fi connected to an IPv6 network. Specifically, app stalled at the login screen indefinitely.